Surfing is lovable for many people. It is one of the most fantastic sports that is evergreen and fun when you do it all the time. Once the summer kicks, you will want to go on vacation. Surfboards, sun, and sand. These are the perfect elements to enjoy your holiday. When you go to your destination, you will want to get the right surfboard for your activity. Typically, the shop owner will offer you between the epoxy surfboards and fiberglass surfboards. If you have no idea, see the differences below. Fiberglass is the kind of weight cloth. The core component of this board is poly or polyester resin. It is also considered as the traditional surfboard. Meanwhile, the epoxy is the hard kind of adhesive. 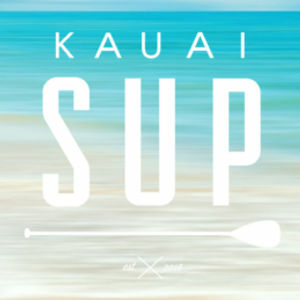 As the name suggests, the surfboard comes with the epoxy material or the EPS. EPS is the abbreviation of expanded polystyrene. Although it is not traditional, it is the lightweight beaded foam. 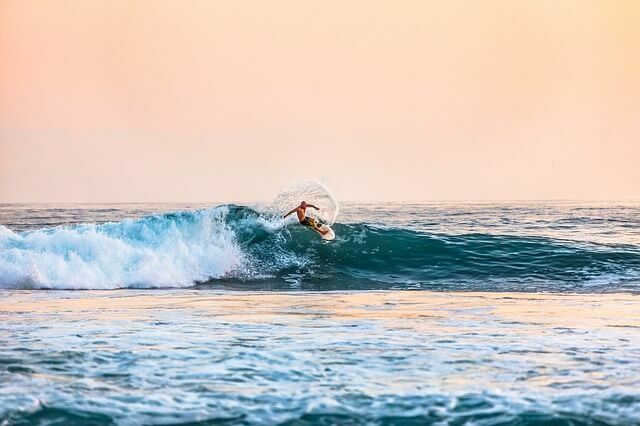 Many people tend to have the epoxy surfboards and fulfill the necessary for the budget conscious users. It is due to the belief that many people are not used to operating the traditional boards. But it is not a big deal. 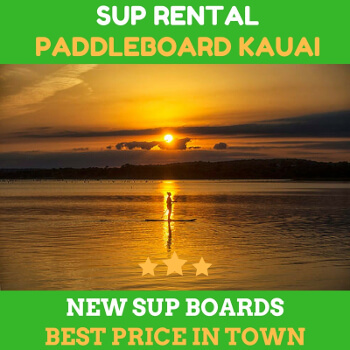 You can’t go wrong to rent both epoxy and traditional board. Epoxy boards have a lighter core from its polystyrene foam. Epoxy boards are much lighter than the traditional fiberglass boards. In term of density, epoxy boards are significantly lighter. Users who use epoxy boards claimed that they paddled less intensely than the traditional surfing boards. For a reason mentioned above, it is natural that average users will use epoxy boards. But don’t get it wrong. Traditional boards also have the positive points that the epoxy boards don’t have. The fiberglass surfboard is responsive than the epoxy ones. They have extra flexibility that epoxy boards don’t have. If you are planning to challenge the choppier water, the conventional or fiberglass surfboard can provide you a smoother ride. Both fiberglass and epoxy boards have their features. Oth also has its downsides and upsides. It is difficult to decide which one is better. So, the most sensible thing to think is your need. You need to choose the board which is suitable for your needs and preferences. The internet can be the best place to find rental shops out there. But why waste your time? 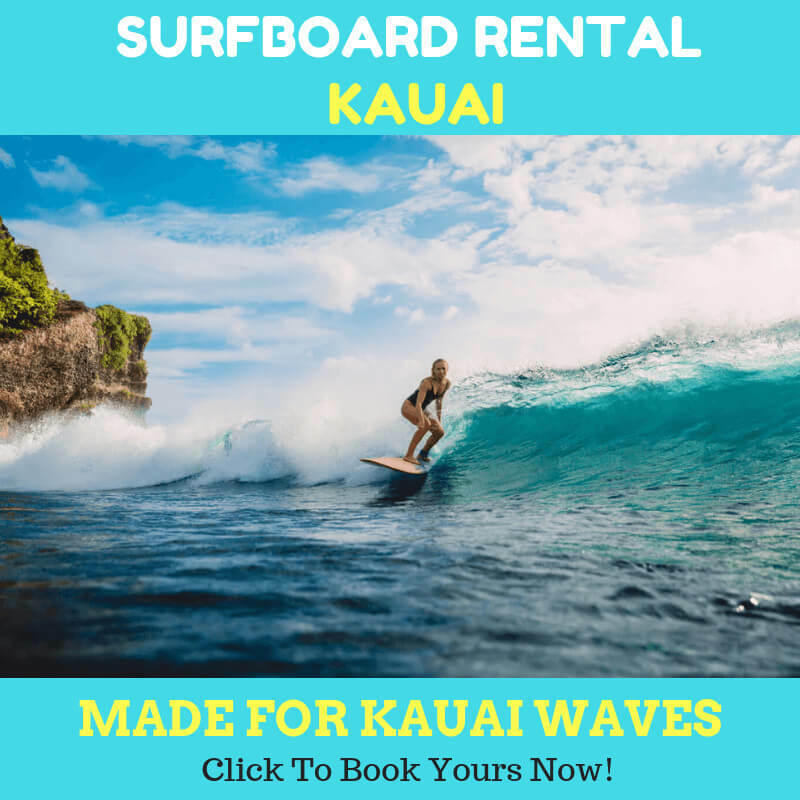 Visit our surfboard rental kapaa now and find your best surfboards.